mango phirni is a delicious creamy pudding made with sweet mangoes and rice. mango phirni recipe with step by step photos – delicious creamy indian pudding made with sweet mangoes and rice. 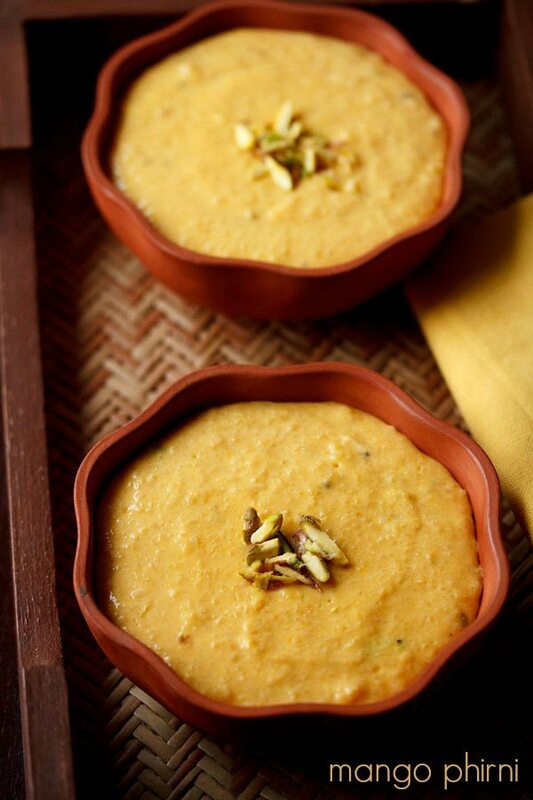 phirni is a popular north indian sweet pudding made with rice, milk and dry fruits. 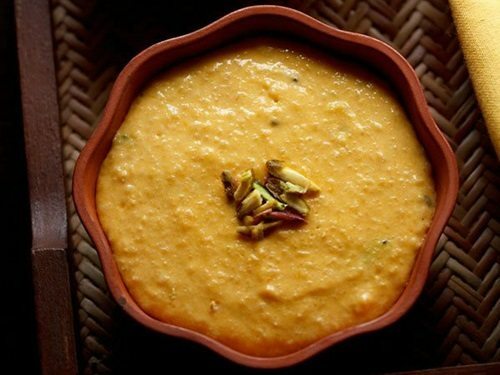 there are a few variations of phirni and this mango phirni is one such variation. phirni is a must in most north indian weddings or festive occasions or special celebrations like diwali as well as for karwa chauth festival. this mango phirni is easy to make. just a few preparations you need to do like grinding the rice and preparing mango puree and the rest of the method is easy. i used one alphonso mango to make the puree. 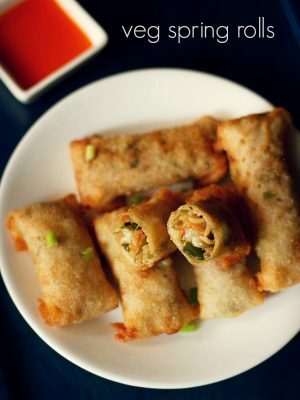 you can even use canned mango pulp. 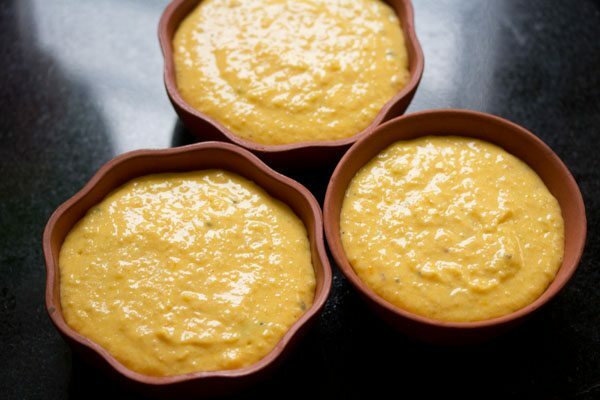 you can also check this thai style mango pudding recipe. 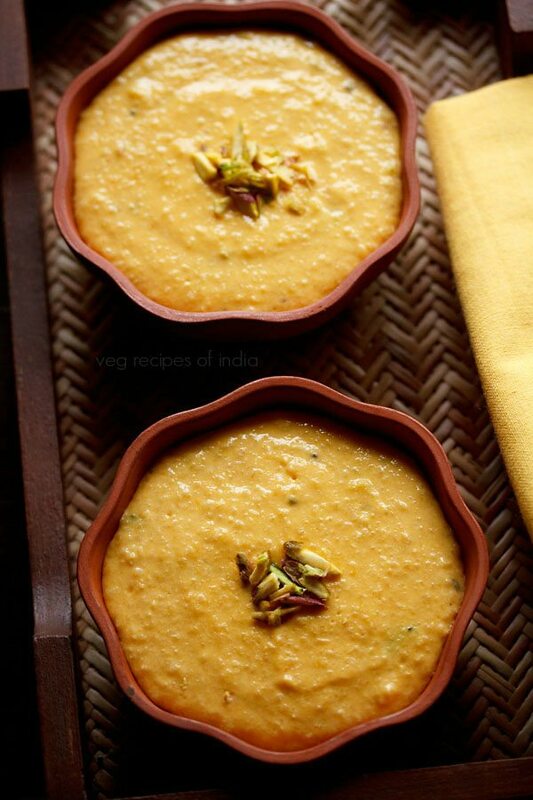 serve mango phirni as a dessert after any north indian meal. if you are looking for more mango recipes then do check mango lassi, mango cake, mango ice cream, mango pickle, aamras and aam ka panna recipe. 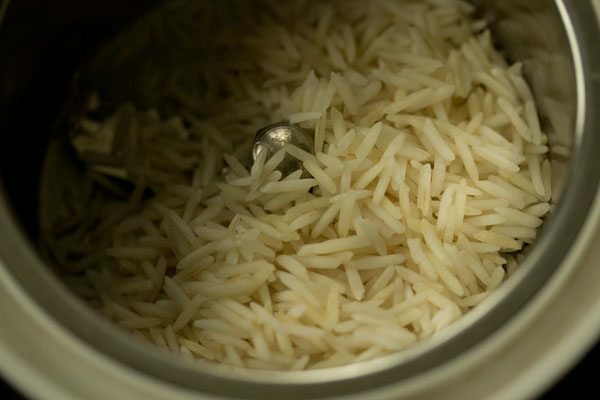 rinse 1/4 cup basmati rice for couple of times in water and then spread it in a plate and let the grains dry. you can also spread it on a small kitchen towel. after the rice grains are dried, then take the rice grains in a grinder jar. grind till you get a semi fine granular consistency, like that of rava or sooji. keep aside. 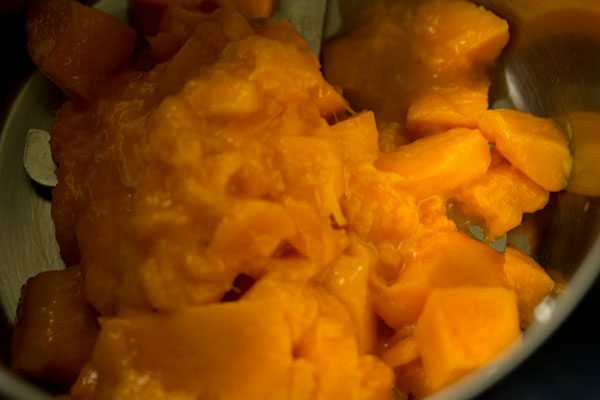 when the rice is getting dried, you can peel, chop 1 large mango and add the mango cubes in a blender or grinder. blend till smooth. keep the mango pulp aside. also slice or chop 10 to 12 pistachios and 5 to 6 dried rose petals if using. 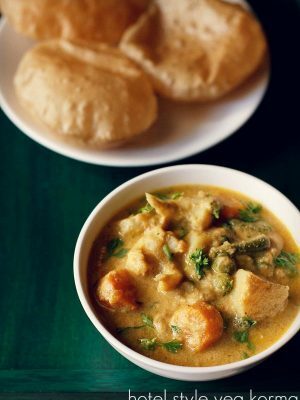 take 3 cups full fat milk in a thick bottomed kadai or pan and on a low flame heat it. 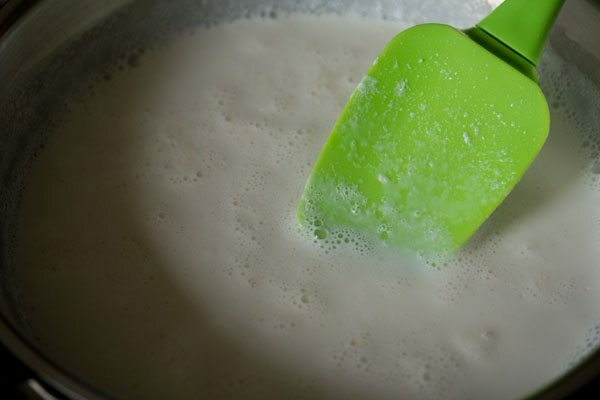 do stir at times so that the milk does not scorch from the base. 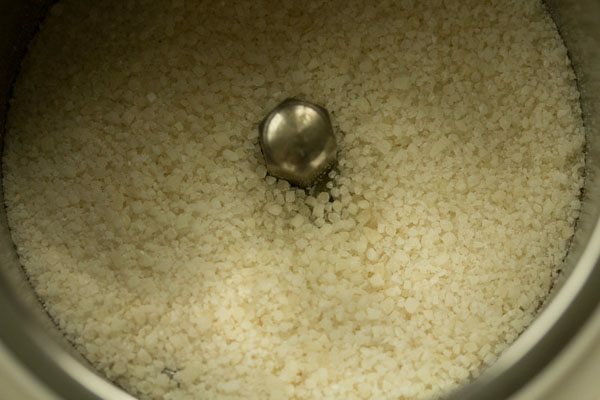 when the milk begins to boil, then add the ground rice granules. stir very well. next add 4 tablespoon sugar. stir well and cook the mixture on a low flame, stirring at intervals. the milk will thicken as the rice gets cooked. keep on stirring in breaks so that lumps are not formed. also scrape the sides often and add it to the simmering milk. 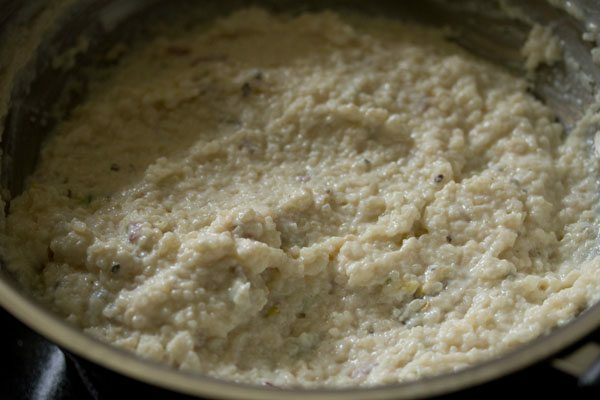 by the time the rice granules get cooked, the phirni would thicken considerably. 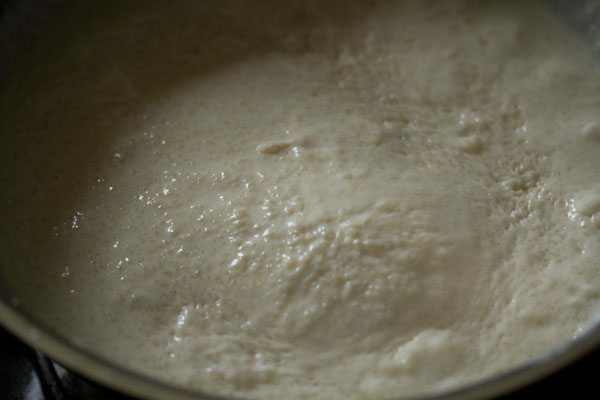 at this stage, you have to stir continuously, so that the phirni does not brown or burn from the base. 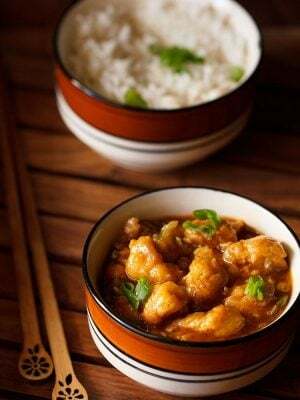 switch off the flame, when you reach a thick consistency and the rice is cooked. add 1/2 tablespoon sliced or chopped pistachios, 1/2 teaspoon cardamom powder and 1 teaspoon chopped dried rose petals. you can also add rose water instead of rose petals. saffron also gives a good flavor, so you can also add a pinch of saffron. mix well. keep the pan down. cover the pan and let the phirni cool at room temperature. once the phirni has cooled down, it will thicken more. 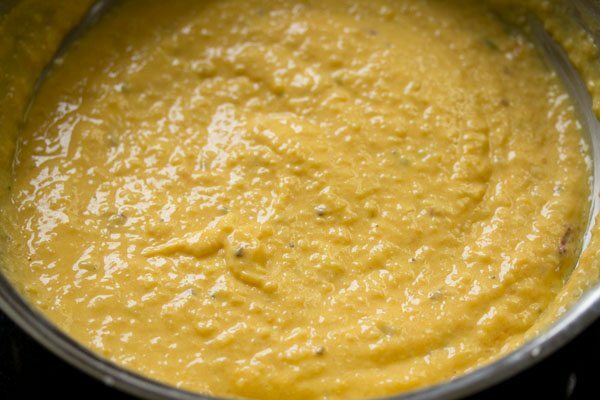 after adding the mango puree, it will again come to a fluid consistency. 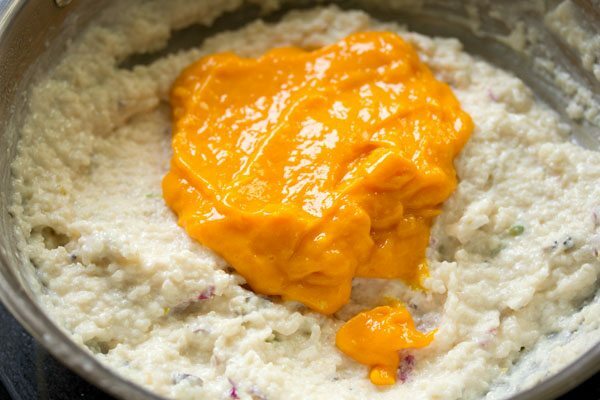 add the mango puree and mix very well to a uniform consistency. if you feel the mango pudding mixture is too thick, then you can add 2 to 3 tablespoon of warm milk to it. now spoon the mango phirni in bowls. garnish with 1 tablespoon of sliced pistachios or rose petals. cover the bowls and refrigerate mango phirni for 3 to 4 hours. if in a hurry, then keep the bowls covered in the freezer for 30 to 45 minutes. then remove and refrigerate before you serve. serve mango phirni as a dessert. 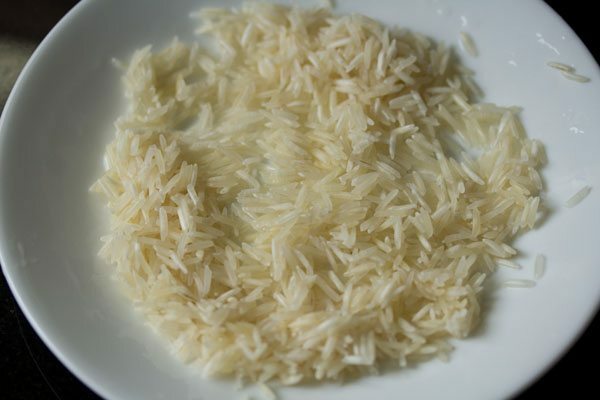 1. rinse ¼ cup basmati rice for couple of times in water and then spread it in a plate and let the grains dry. you can also spread it on a small kitchen towel. 2. after the rice grains are dried, then take the rice grains in a grinder jar. 3. grind till you get a semi fine granular consistency, like that of rava or sooji. keep aside. 4. when the rice is getting dried, you can peel, chop 1 large mango and add the mango cubes in a blender or grinder. you should be able to get 1 cup of chopped mangoes. 5. blend till smooth. keep the mango pulp aside. 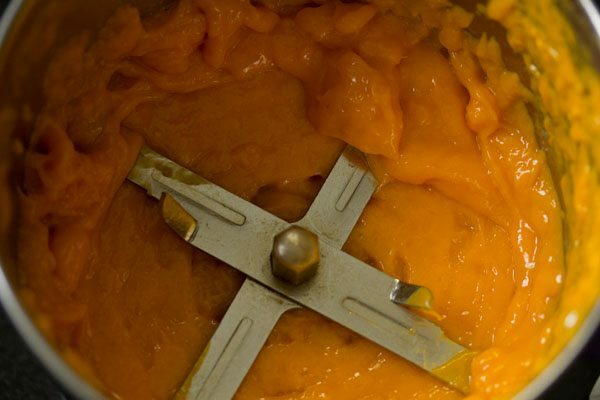 if using store brought pulp, then use 1 cup mango pulp. 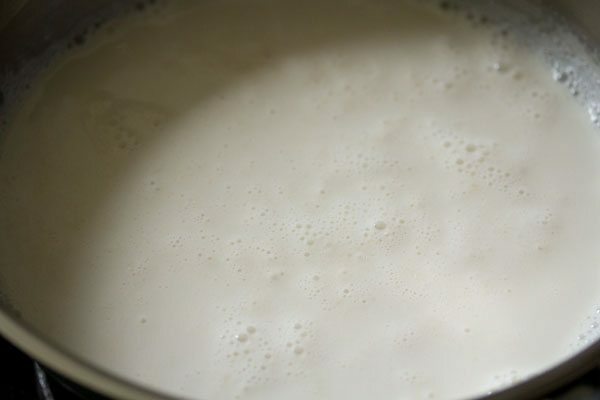 6. take 3 cups full fat milk in a thick bottomed kadai or pan and on a low flame heat it. 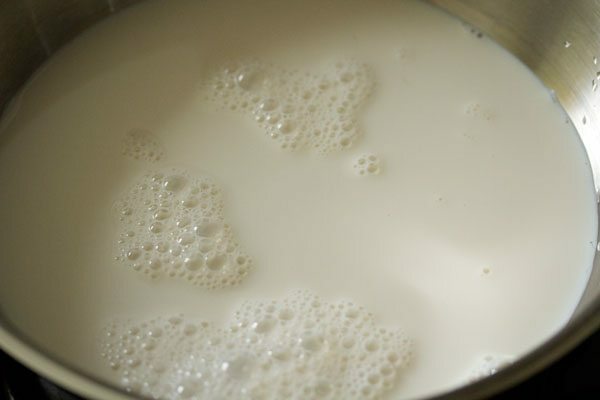 7. do stir at intervals so that the milk does not scorch from the base. 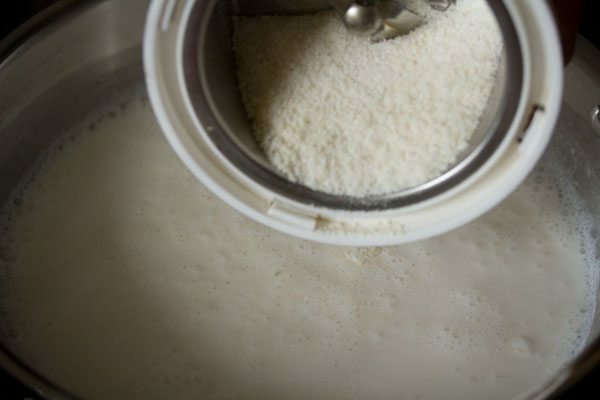 8. when the milk begins to boil, then add the ground rice granules. 10. next add 4 tablespoon sugar. 11. stir well and cook the mixture on a low flame, stirring at intervals. 12. the milk will thicken as the rice gets cooked. 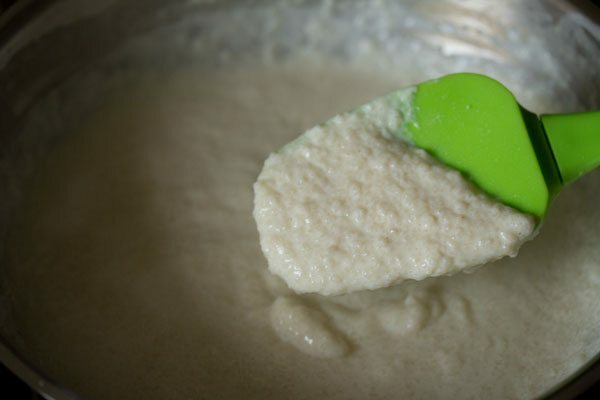 13. keep on stirring in breaks so that lumps are not formed. 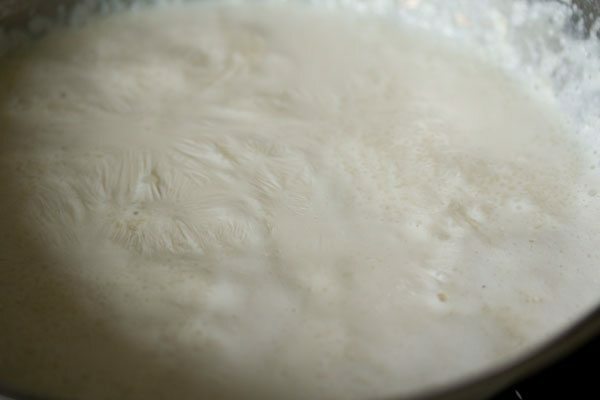 also scrape the sides often and add it to the simmering milk. 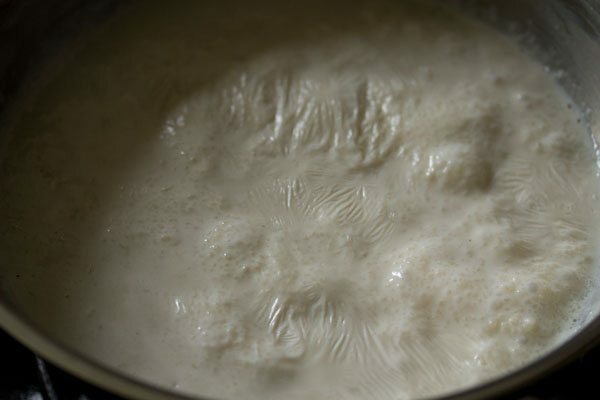 14. by the time the rice granules get cooked, the phirni would thicken considerably. at this stage, you have to stir continuously, so that the phirni does not brown or burn from the base. it took me 20 minutes for the rice to cook. 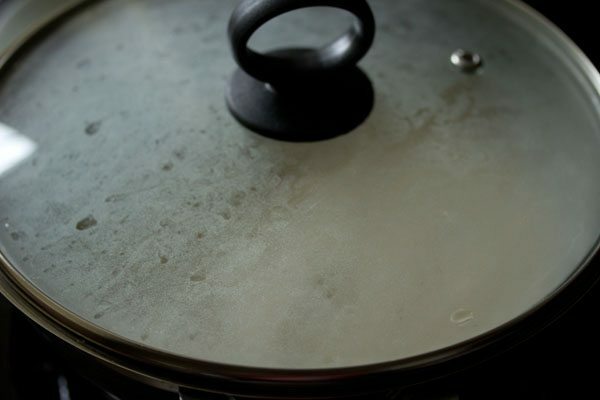 15. switch off the flame, when the rice grains have cooked well and you reach a thick consistency as shown in pic below. 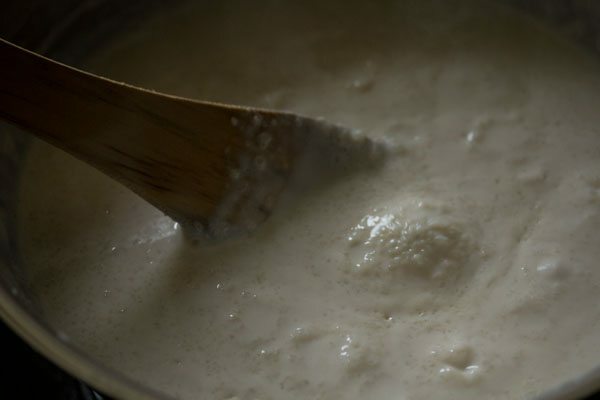 in case the rice grains have not cooked and the mixture has become thick, then add ⅓ to ½ cup of hot milk to the phirni mixture and continue to cook. 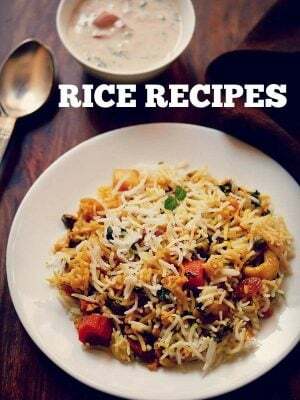 16. once the rice grains are cooked, then add ½ tablespoon sliced or chopped pistachios, ½ teaspoon cardamom powder and 1 teaspoon chopped dried rose petals. instead of pistachios, you can add sliced blanched almonds. you can also add rose water instead of rose petals. saffron also gives a good flavor, so you can also add a pinch of saffron. 17. mix well. keep the pan down. cover it. let the phirni cool at room temperature. 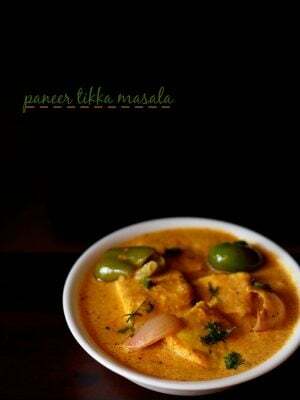 18. once the phirni has cooled down, it will thicken more. but after adding the mango puree, it will again come to a fluid consistency. 19. add the mango puree. 21. mix very well to a uniform mixture. 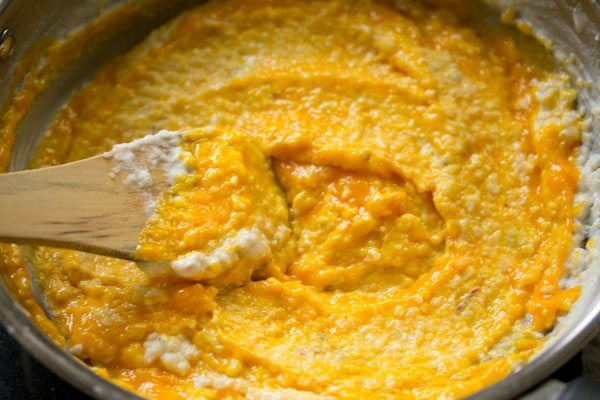 if you feel the mango pudding mixture is too thick, then you can add 2 to 3 tablespoon of warm milk to it. 22. now spoon the mango phirni in bowls. 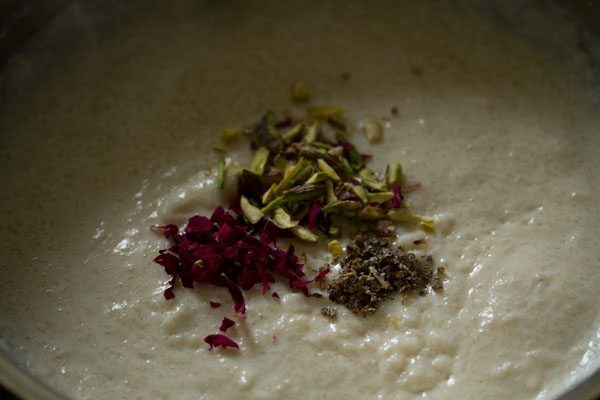 phirni is traditonally served in small earthen bowls also called as shikoras. if you have earthen bowls, you can serve mango phirni in it. 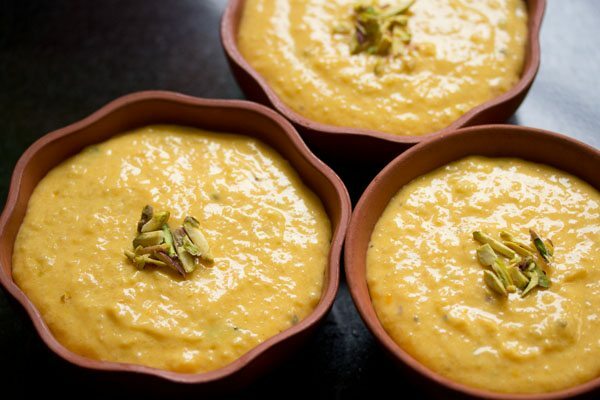 23. garnish mango phirni with 1 tablespoon of sliced pistachios or rose petals. 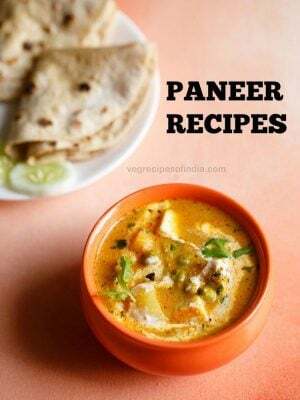 24. cover the bowls and refrigerate the mango phirni for 3 to 4 hours. if in a hurry, then keep the bowls covered in the freezer for 30 to 45 minutes. then remove and refrigerate before you serve. serve mango phirni as a dessert. Absolutely in love with these recipes.. I’ve tried 5 of them so far all turned out great!! I’m a amateur cook, love food but could never dare make anything that isn’t grilled.. The descriptions are great and easy to follow, with the pictures makes it that much more easier.. Your recipes inspired people like me to wanna cook ? we are very pleased to know this your positive feedback means a lot to us 🙂 thank you for your motivating and kind words. I am an amateur cook! i only started cooking after my marriage 3 years back. You really inspire me to cook. All your recipes are amazing I log onto your website each day to try something different. I have never followed any food blog completely, but yours is different & i really felt i should let you know. I look forward to amazing recipes each day! Please don’t stop posting them! very pleased to know this harshi 🙂 thankyou for your encouraging and kind words, god bless you. I wish to try this today. I have mango pulp (with slight sugar) kept in the freezer. Can I use that? Also, should i reduce the quantity of sugar since the pulp already has some? you can use that. yes do reduce the sugar quantity. Can I add palm sugar? yes you can. 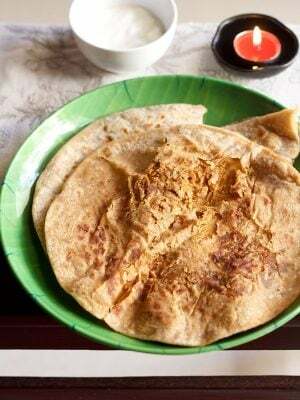 you can even add jaggery. but add towards the end, once the rice grains are cooked well. 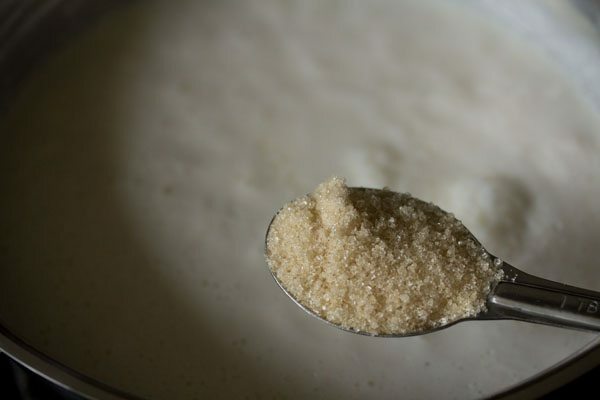 some times with jaggery or palm sugar the milk curdles. just add, mix well and switch off the flame.